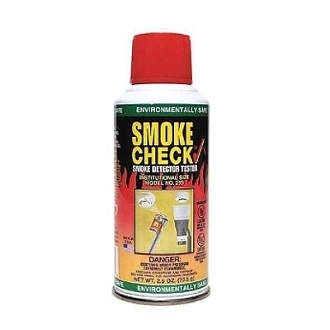 Smoke Alarm Tester is great for testing both photoelectric and ionization alarms. Non-toxic and environmentally safe. 2.6 oz gives 100+ bursts. NOTE: Maximum number of extensions is five (34').